If you’ve found a house in need of extensive rehabilitation to make it habitable but can’t obtain a traditional mortgage loan, you may be able to get a Section 203(k) rehab loan from the Federal Housing Administration (FHA). The loan program was created for those who want to repair a home in order to make it their primary residence, as well as encourage lenders to make loans on properties that otherwise may be left in a state of disrepair. The loans are offered through HUD-approved lenders and are insured by the FHA. Before seeking an FHA 203(k) loan, you should become familiar with its benefits and its limitations. The following are general guidelines; you can read about these loans in more detail at the U.S. Department of Housing and Urban Development’s website. Finance the purchase of a house (or refinance a current mortgage) and include the cost of repairs with one single mortgage loan. Choose from a 15- or 30-year fixed-rate loan or an adjustable rate mortgage. Finance up to six months of mortgage payments during renovation if you’re not going to live in the house while construction work is being done. 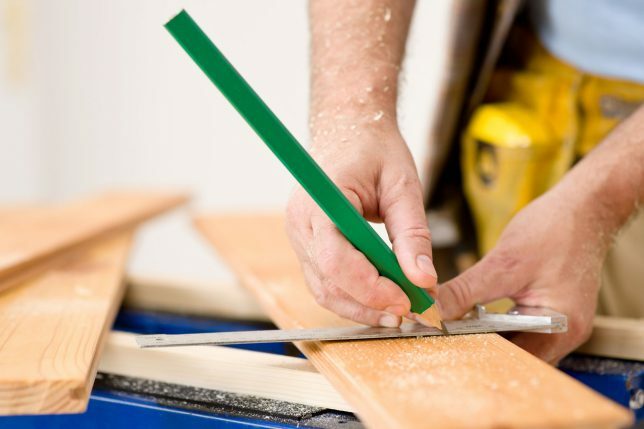 Act as your own general contractor or do repairs yourself (if you’re qualified to do so). The money you save by doing this can be used for additional improvements or cost overruns. Section 203(k) loans by the numbers. Intended to benefit low- and moderate-income buyers, the downpayment on a Section 203(k) loan can be as low as three percent. Terms of the loan require that a minimum of $5,000 goes toward eligible repairs and that the work is completed within six months of the loan’s closing. The first $5,000 primarily goes toward correcting building code violations, making health- or safety-related upgrades and modernizing the home. Features that are considered luxury items, such as swimming pools, cannot be added with funds from a 203(k) loan. The loans may be used for certain kinds of properties; co-op and investment properties are not eligible. For complete information on requirements, lenders, qualifying and more, visit www.hud.gov. Find a contractor with 203(k) experience. 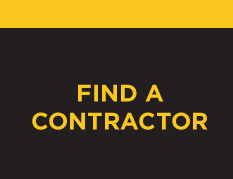 At Contractor Connection, we specialize in matching homeowners’ needs to the right contractor. Our contractors are fully qualified, credentialed and thoroughly vetted, and their work is backed by a three-year workmanship warranty. If you have a property that qualifies for a 203(k) loan, contact us to be quickly matched to a contractor with 203(k) experience in your area with our free matching service. Just enter your ZIP code at the top of the page to get started.